The foundation, in conjunction with the physicians of Tallulah Health Center and others in North Carolina, has expanded its integrative medicine program and is working on funding for an even greater level of offerings. Tallulah Health Center physicians already prescribe vitamins and herbs in addition to traditional medicine. 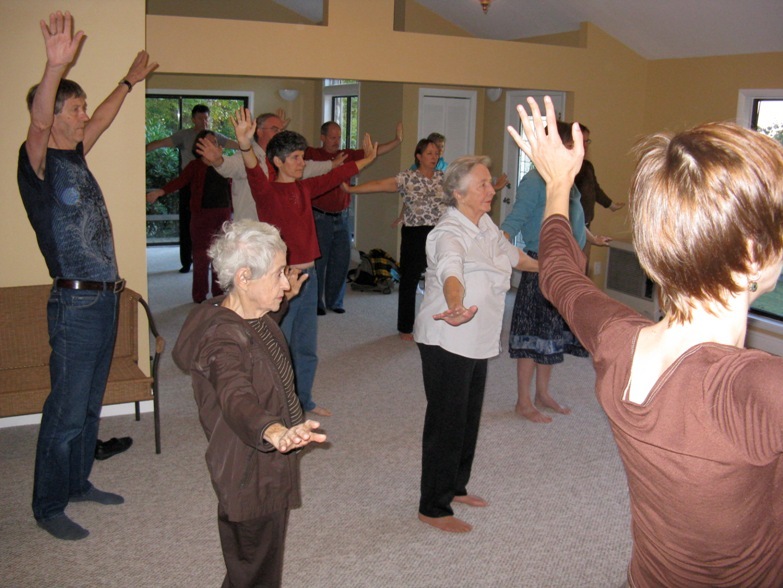 The integrated program at the foundation includes massage therapy, exercise classes, Qi Gong, and yoga classes, as well as wellness groups and private medical and intuitive medicine sessions. The Integrative Medicine program is headed up by Dr. Patricia Johnson, a family practitioner of 35 years who is a founding board member of the American Holistic Medical Association. Board certified in holistic medicine, Dr. Johnson has a comprehensive understanding of complementary and integrative health practices. Also heading up the program with Dr. Johnson is Nina Zimbleman, the founder and director of the Gleanings Foundation since 1983. Nina is a gifted intuitive who has worked with Chinese Medicine practices, nutrition, and intuitive medicine for the last 25 years. She has teamed up with Dr. Johnson in teaching other doctors here in Robbinsville and through the American Holistic Medical Association in the United States and Canada. Dr. Johnson and Nina Zimbleman often team up to give private sessions to individuals that include both a medical and intuitive diagnosis in an integrative approach. This approach gives the client a more whole body assessment of their health and well being. For more information on private sessions call the Foundation at 828-479-2233. 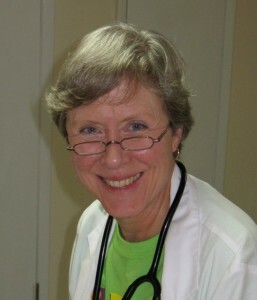 Dr. Kathryn Lynch joined the Tallulah practice in 1998. 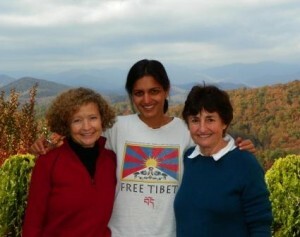 She trained in Family Medicine with the MAHEC residency in Asheville and was drawn to Robbinsville after doing her “rural rotation” here. 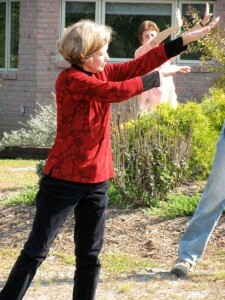 She was also quickly interested in intuitive medicine and has recommended deeper work for many of her patients. She is knowledgable about nutritional medicine and has studied energetic medicine. As the Integrative medicine aspect of the Gleanings Foundation grows, Dr. Lynch will very much be a part.